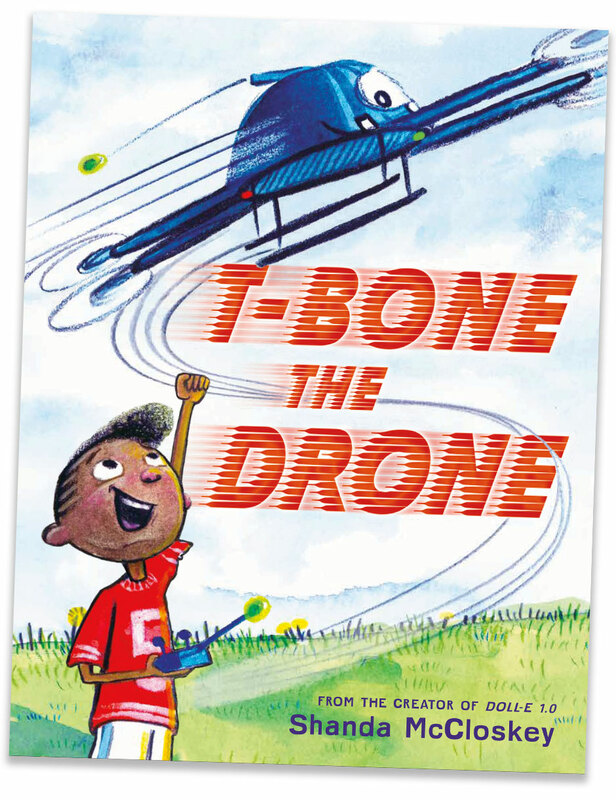 A winner of NSTA Best STEM Books 2019! 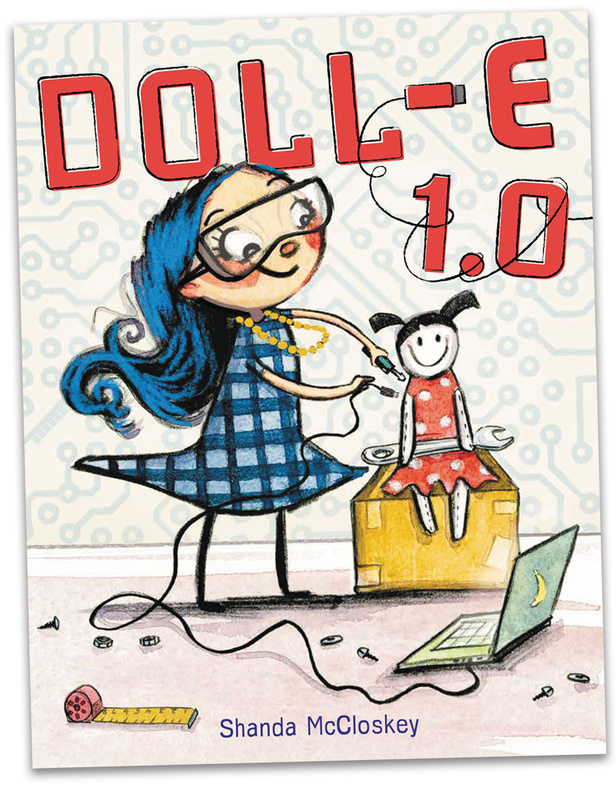 Click HERE for Doll-E 1.0 ordering, reviews, awards, and free STEM activities! The Companion Coming in September! Finding the solution takes a little ingenuity and a lot of teamwork in this companion story to Doll-E 1.0 celebrating the inventive spirit of modern play.